An innovative magnetic connector enables you to place your phone snugly in the dock using just one hand. 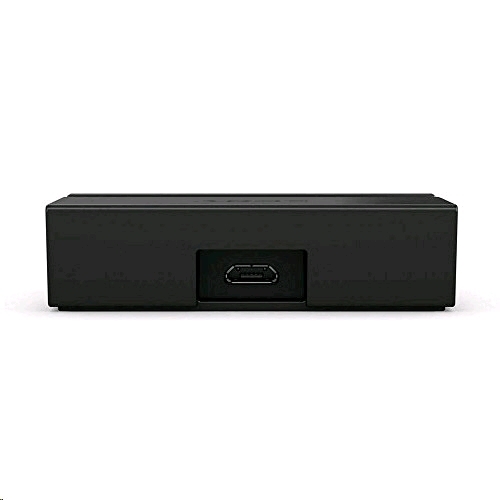 The magnet steers the phone charging port to the dock charging connector and makes the connection secure. This strong magnetic connection will support your phone throughout charging, holding it in place. [Multi-tasking Capability] While your phone is charging, it stands at a comfortable viewing angle. You can be checking messages, browsing content or watching movies. Your Xperia Z2 is stable and secure in its dedicated charging dock, allowing you to make the most of your handset at all times. 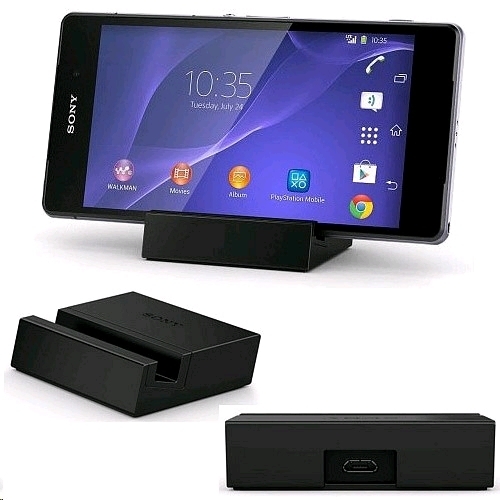 [Operates with cover or without] Interchangeable inserts in the kit make it possible to use this dock with your Xperia Z2 with its cover or without, offering you maximum flexibility. 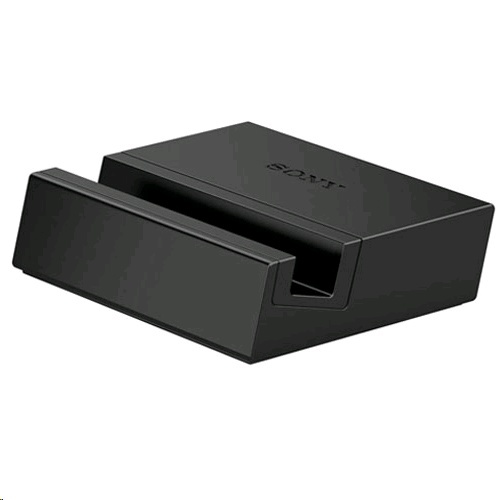 [Official Sony product designed specifically for the Sony Xperia Z2] Designed by Sony for your Xperia Z2, so you can be sure that this product is of the highest quality - suited to your high-quality handset.